In this post, I am gonna give an answer to reader's question. Q.What is the difference between client-server and Web Testing? Vijay: Well Srividya I would like to add one more testing type i.e Desktop Testing in this discussion. So now we have three testing types Desktop application testing, Client server application testing, and Web application testing. In this post, I am going to answer some of the questions asked by one of the readers Srinivas M.
1. In an application currently in production, one module of code is being modified. Is it necessary to re-test the whole application or is it enough to just test functionality associated with that module? Is there any standard procedure to test the application as a whole? Or How can I test complete application right from the requirement gathering? Here are the broad steps to test the application: These are the standard SQA processes to be followed in any application testing. Read moreSQA Processes: How to Test Complete Application? In this tutorial, we are going to discuss what is full form and meaning of the following terms like SEI, CMM, ISO, IEEE, and ANSI with a complete explanation and also we will see how these certifications will be helpful for the software industry. In this article we providing the five different types of certifications with complete details. Read moreWhat is SEI? CMM? ISO? IEEE? ANSI? Will it Help? 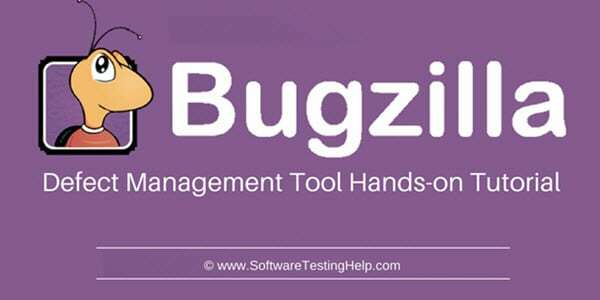 For all the software tester there will be a question in their mind “Why does software will have bugs” and “how will these bugs occur”. The answer to this question was clearly mentioned in this article. In this article, we will be knowing the top 20 reasons why the bugs will occur for software. Read moreWhy Does Software Have Bugs? In this tutorial, we have provided a sample test plan template along with its contents. This simple test plan format will be helpful for you to write a detailed test plan. I keep getting more request on Sample test plan in the last couple of days. Hence, I am including one sample test plan template here just for your reference. It's a Test plan index only. Each point in this index will help you to elaborate your testing plan in a step-by-step manner. Take this as a guideline and develop a full Test plan for Your project. In this article, you will be learning some tricky manual testing question and answers along with the examples which will help you to crack the interview easily. Below mentioned interview questions will be very useful for the beginners, intermediate and experienced tester. These questions are quite tricky we have to make sure to answer the right one.